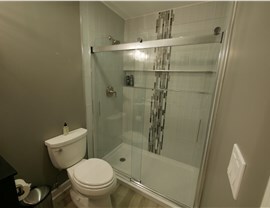 For the perfect completion to your basement finishing project, consider a custom basement bathroom. Not only will your family appreciate the extra toilet and shower, your friends and over-night guests will too! 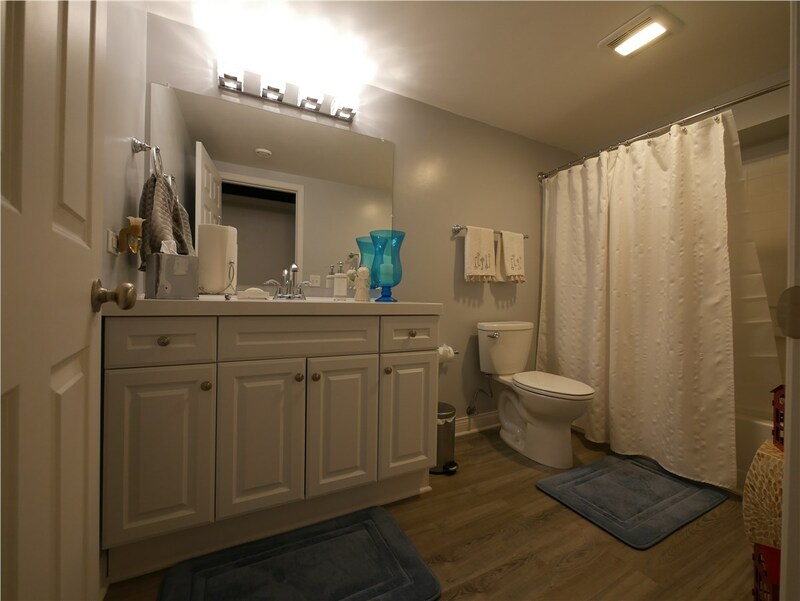 Adding a basement bathroom provides your home with many great benefits, especially when you go with experts you can trust. 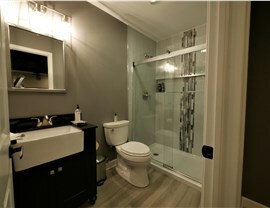 For a high-quality finished basement bathroom in Naperville, IL, consider Matrix Basement Systems. Matrix Basement Systems has provided a one-of-the-kind basement finishing solution since 2009. 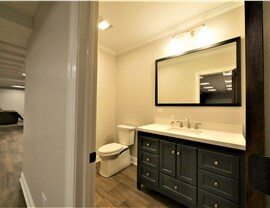 In-fact, we are the only basement finishing company that manufactures its own product. That means you’re getting innovation, quality, and competitive prices! Matrix has revolutionized basement finishing, so if you’re looking for industry-experts that can guide you through the entire basement bathroom remodel while providing services you can trust, you’ve come to the right place. 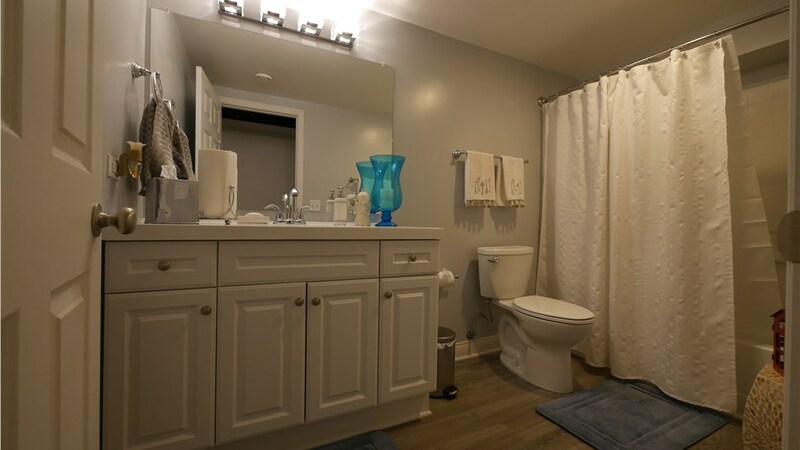 If you need basement bathroom ideas, no problem! Our crew has created some of the most uniquely beautiful bathrooms on the market, and we’re more than happy to help cultivate your vision and bring it to life. For highest-quality Naperville basement finishing that won’t break your budget, contact Matrix Basement Systems today to learn more. A friendly and knowledgeable service representative is happy to answer any questions you have. You can also use our convenient online form to request a free project estimate!